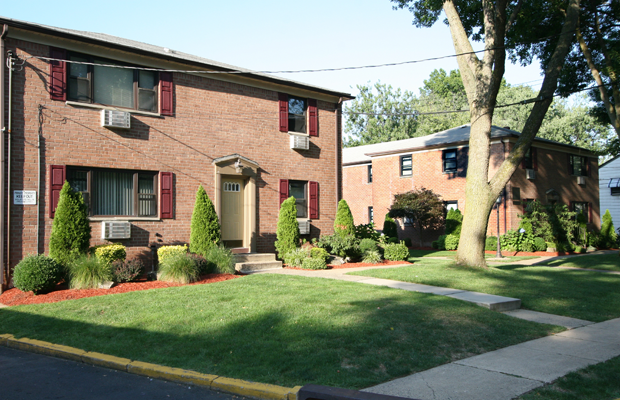 Bridgeton Apartments is a 30 unit garden apartment complex, including on-site parking and a park-like setting. The property is comprised of 24 one bedroom and 6 two bedroom apartments. It was constructed in 1960 and acquired in 1977.